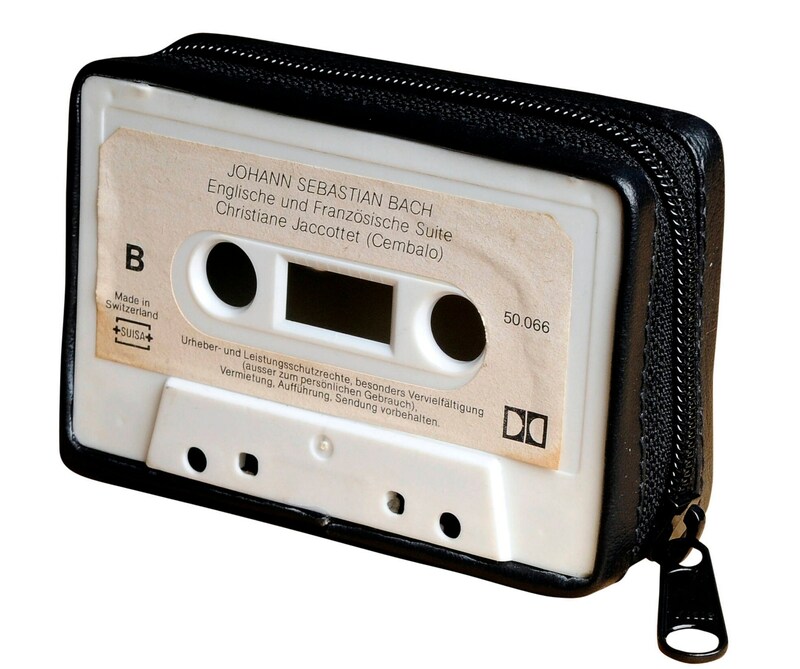 This case/wallet is made using an old music cassette. A great gift for music lovers or anyone who wants to get nostalgic. Length 4.1" X Height 2.7 " X Width 1.4"
I am delighted to have the opportunity to share this review of my experience with Naveh Milo / UpcyclingByMilo!! Naveh and I communicated back and forth to ensure I received exactly what I was looking for, which was a custom made (with pictures) handbag and wallet for my daughter. Naveh was so easy to do business with and it was obvious that his customer's satisfaction & happiness is of the utmost importance to him. I was a bit nervous about ordering from Upcycling because it comes from Tel Aviv, Israel......I was worried if it would come on time, get lost in the mail, etc. But, Naveh set my mind at ease, sharing with me that 99.9% of his orders make it safely to their destination. And sure enough, it actually came EARLIER than expected. Beautiful product, extremely well made and my daughter is so happy!!!! Thank you!